Almost four years since his return from Central America, much remains unknown about John McAfee’s time in Belize, and why the cybersecurity expert went into hiding after the still unsolved murder of his neighbor, American expat Gregory Faull. Directed by Oscar-nominated filmmaker Nanette Burstein, the stunning new documentary Gringo: The dangerous life of John McAfee, suggests that the millionaire founder of the McAfee antivirus empire is not only directly responsible for Faull’s murder, but also the heinous torture and killing of a Belizian man named Dave Middleton. 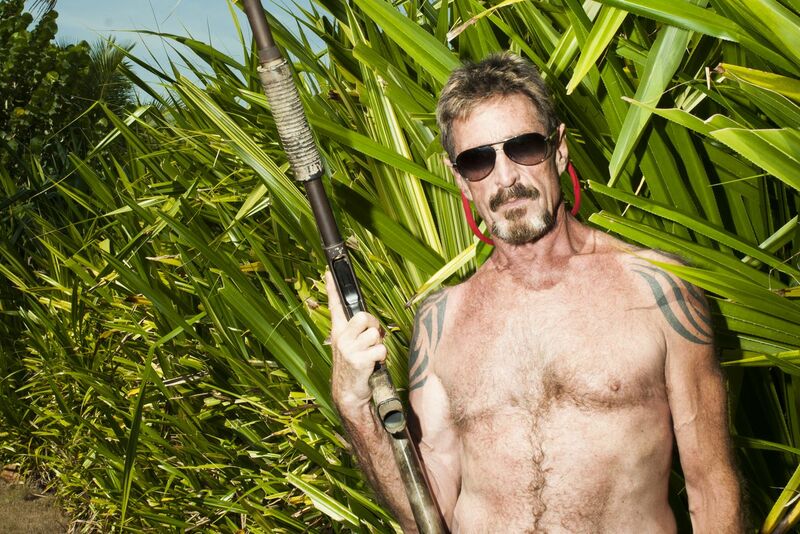 Gringo also features an interview with McAfee’s onetime business partner Allison Adonizio, in which Adonizio suggests McAfee drugged and raped her following a dispute. But most damning is a series of on-the-record interviews that suggest McAfee paid a bodyguard $5,000 to have Faull killed in retribution for Faull poisoning McAfee’s unruly dogs. When Burstein confronts the alleged hitman, he first denies responsibility, jokes it may have been his twin, and finally admits that if he were responsible, he would not be “crazy” enough to admit his guilt. Later over a phone call, the bodyguard tells Burstein an assassination attempt was made on his life following the interview. Since then, the bodyguard has been in hiding.